Home surveillance video may lead to the arrest of a suspect in a stolen mail case. 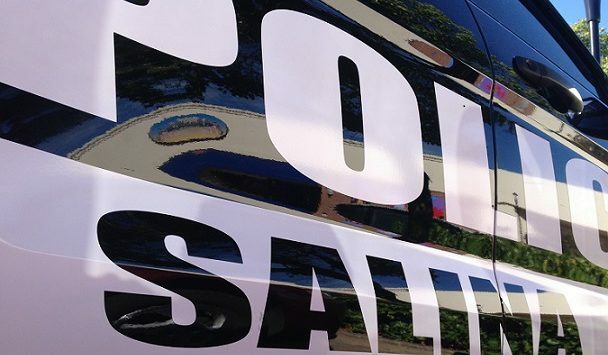 Officers with the Salina Police Department are hoping to talk with a motorist who was driving in the 100 block of Shalimar on Wednesday night around 9:17pm who may be able to describe a suspect wanted for rummaging through mailboxes and cars. Police Sergeant David Villanueva tells KSAL News the footage shows the vehicle’s lights illuminating a very thin male who was wearing a white T-shirt, dark shorts and a dark head cover. 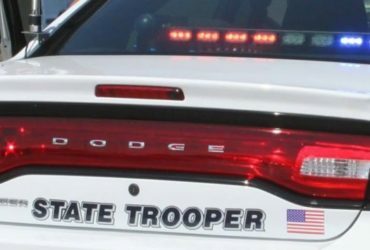 Police believe he is responsible for multiple incidents of rifling through cars and mailboxes in an area south of Wayne, east of Ohio and north of Magnolia on September, 26. Investigators are working with numerous homeowners in a Salina neighborhood who had their mail or vehicles opened up and gone through. Police Sergeant David Villanueva tells KSAL News that three teams of officers have been canvassing an area south of Wayne, east of Ohio and north of Magnolia after at least twelve incidents occurred between 11:24pm Tuesday and 2:28pm Wednesday. Police say envelopes were taken out of mailboxes, opened up some were discarded on the ground cars were also gone though and doors left open in the 2300 block of Linden, 1400 block of Adam Travis Court, 2300 block of Shalimar Drive, 2200 block of Saddlebrook Drive, 2300 block of Huntington Road and 1600 block of Eaglecrest Avenue. Investigators are urging residents to check their video surveillance systems from the time frame and contact police with any suspicious activity. Officers have left numerous door hangers with contact information for citizens in the area.